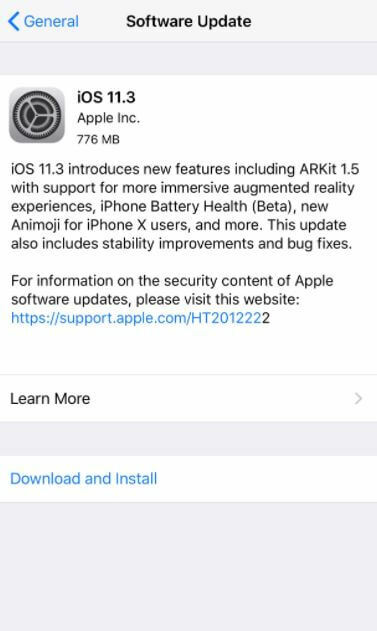 You can download iOS 11.3 IPSW and OTA Update for iPhone, iPad and iPod Touch with new Animoji, Improved AR and Battery Health and more. iOS 11.3 final version is finally out for iPhone, iPad and iPod Touch. 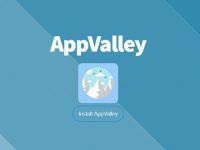 This version brings a slew of features, including new Animoji’s, Battery health, Improved ARKit, Health records, Business Chat etc. the complete list of iOS 11.3 Features can be found here. 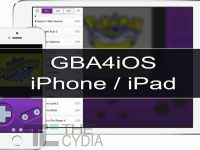 On this page, we have provided iOS 11.3 IPSW firmware download links for iPhone, iPad, and iPod Touch. iOS 11.3 is being rolled out via OTA (Over-The-Air) and you can update it from Settings -> General -> Software Update -> Download and Install. However for some reason, if you want to install it manually then you can download the iOS 11.3 IPSW file for your model and install it manually. Full Changelog and release notes for iOS 11.3 can be found at the below link. 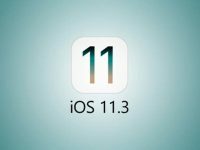 How to install iOS 11.3 on iPhone, iPad and iPod Touch? 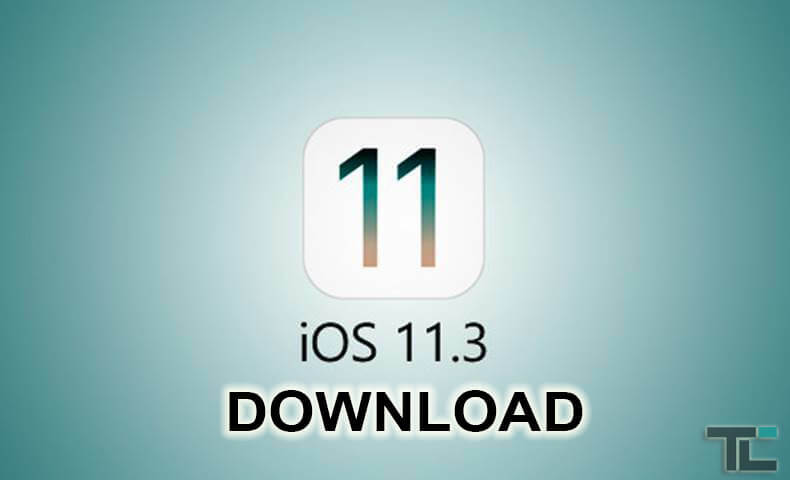 Once you have downloaded the suitable iOS 11.3 IPSW firmware file for your iDevice, follow the instructions listed here on how to install IPSW on iPhone, iPad, and iPod Touch.